Intense challenges await you in The Island: Castaway, an extremely addictive simulation game. You are one of the lucky few to escape a sinking ocean liner. Stranded on an island, you will have to learn to fish and hunt for wild boars, catch snakes and find rare plants. But it’s not all about staying alive. Explore the enigmatic island to find clues, solve over 200 diverse quests and decrypt ancient writings. Solving these mysteries could be your only chance to get back home! Dive into this riveting adventure today! 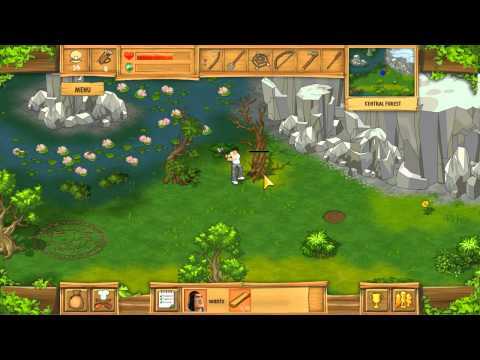 The Island: Castaway® © 2014 - 2019 SAMPAD®, Awem Games®, G5 Entertainment AB. G5 Entertainment AB.Mac and the Mac logo are trademarks of Apple Inc. registered in the U.S. and other countries.